Africa has more native cereals than any other continent. 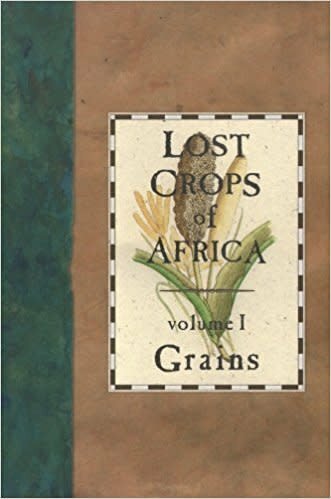 It has its own species of rice, as well as finger millet, fonio, pearl millet, sorghum, tef, guinea millet, and several dozen wild cereals whose grains are eaten from time to time. We hope this book will open everyone's eyes to the long-lost promise inherent in the grains that are the gifts of ancient generations.